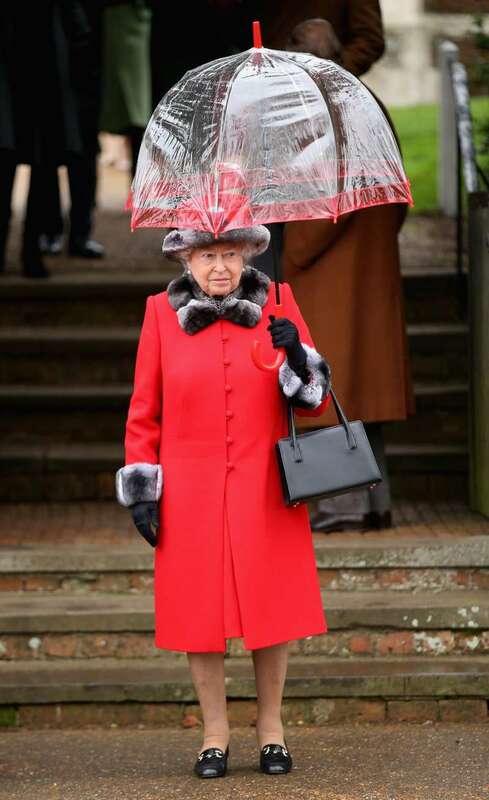 Queen Elizabeth II always looks gorgeous and trendy, no matter what. For many people around the world, she is an example of elegance and style. But what should you do if you live in a city like London, where rain almost never stops? 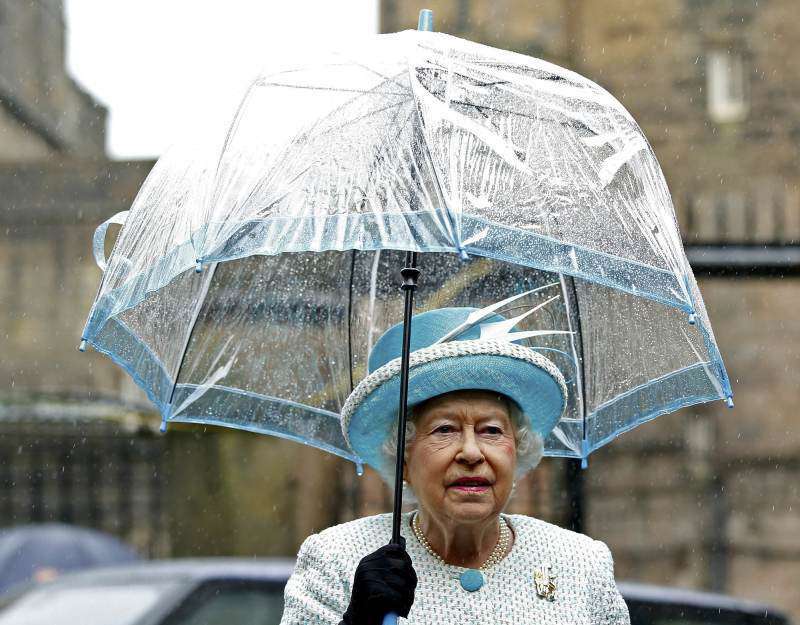 The Queen knows the right answer to this question: Even the rain doesn’t stop her from looking fabulous while carrying out royal duties. She definitely knows how to deal with it in the best way possible. 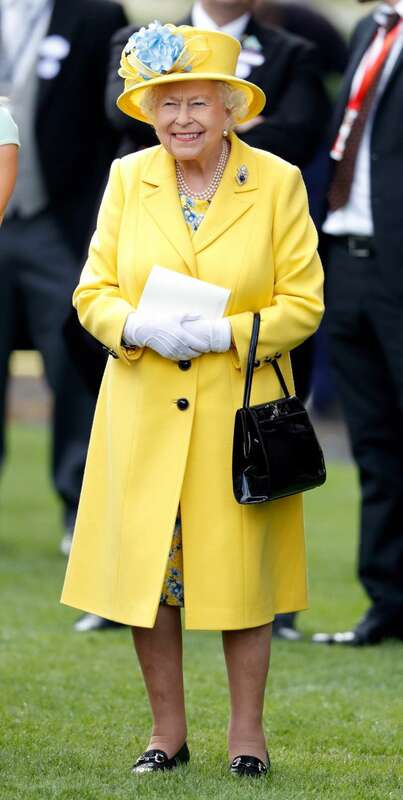 READ ALSO: Queen Of Style: Have You Noticed This Charming Detail In Elizabeth II’s Looks? 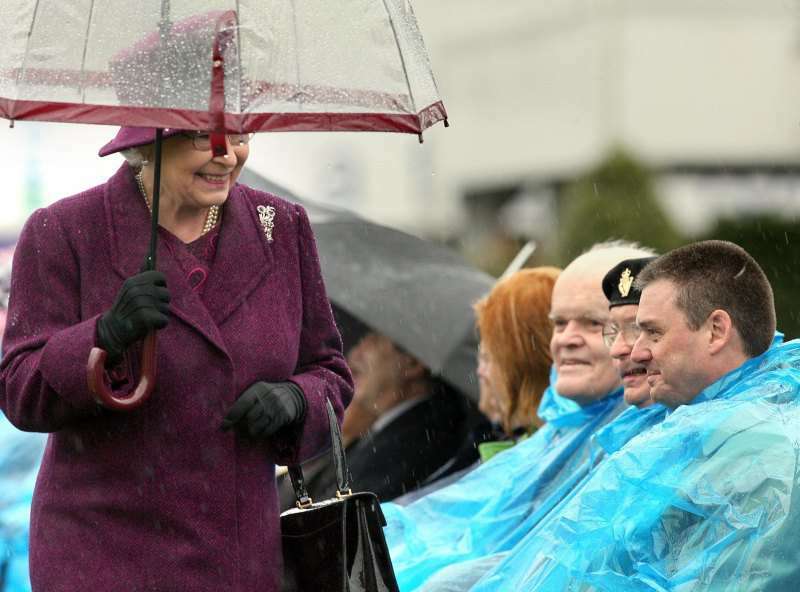 In fact, Queen Elizabeth spends quite a lot of time under the rain while attending official events. 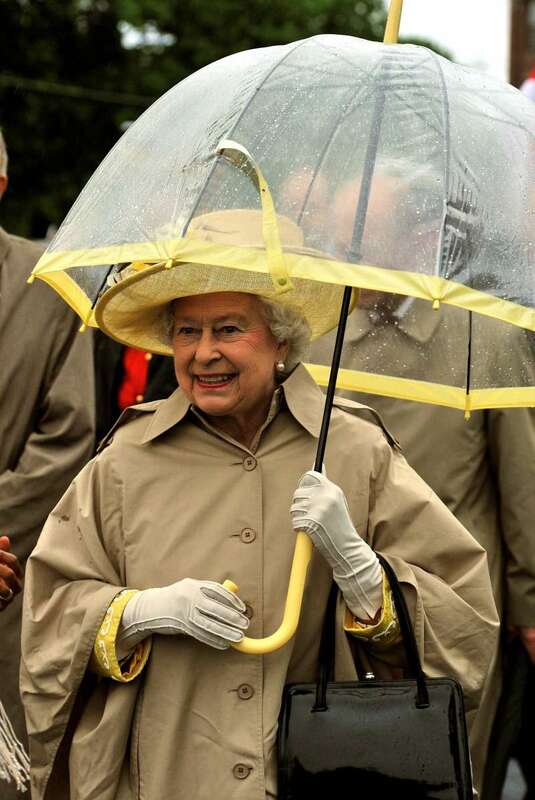 And she has custom umbrellas to match every look. 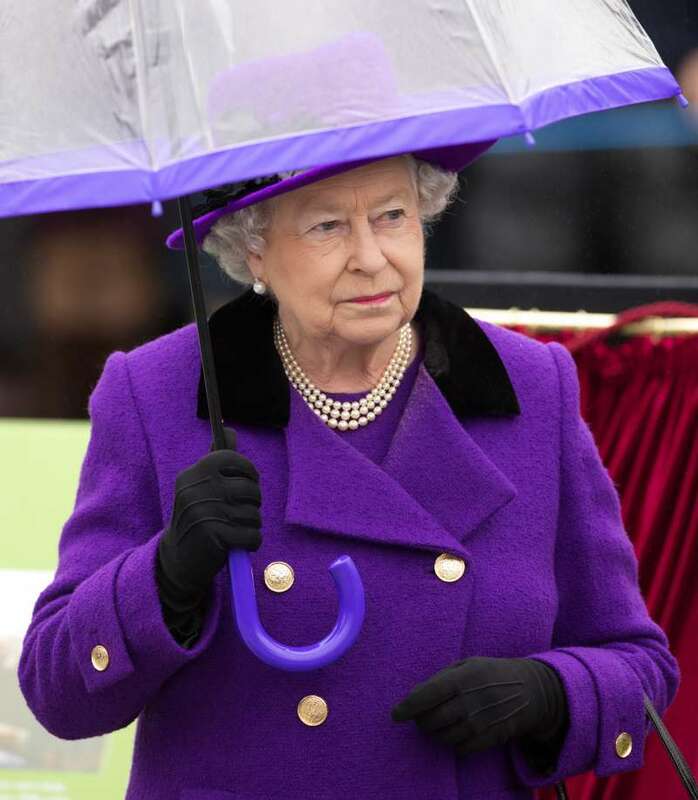 Let’s take a look at the Queen’s best rainy day outfits! Her umbrellas are matching the colorful array of coats. A rainy and cloudy day has never looked more chic! 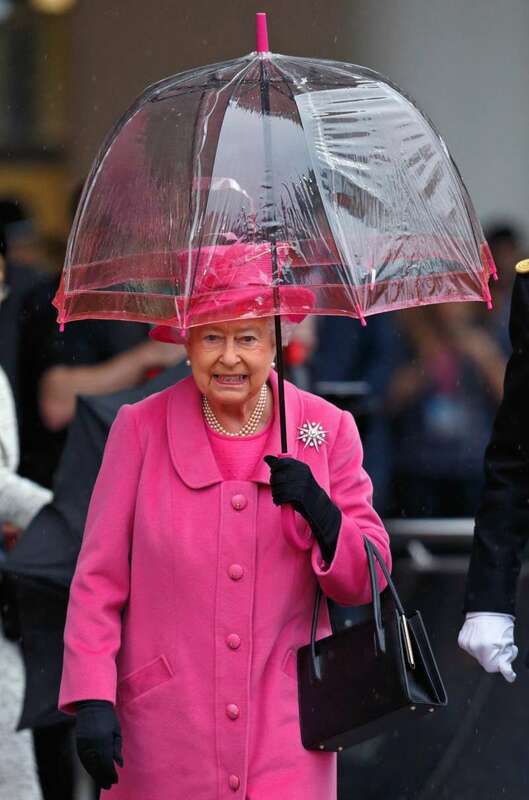 Undoubtedly, her rainy outfits are very stylish and elegant. But what about other elements of her outfit? 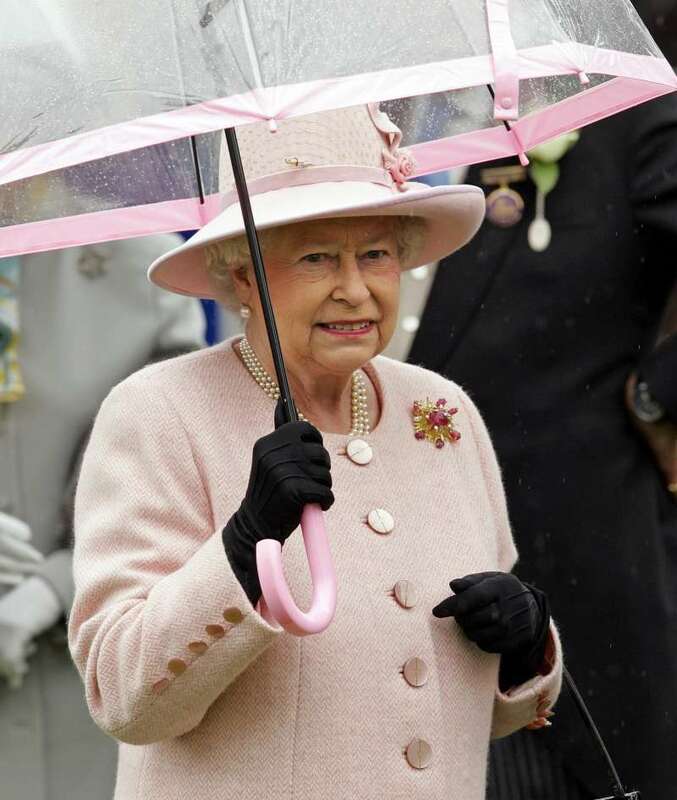 Many of you may have noticed that umbrella is not the only favorite element in the Queen’s wardrobe. She is often spotted wearing classic Anello & Davide leather shoes, which have been a part of her look for 50 years. 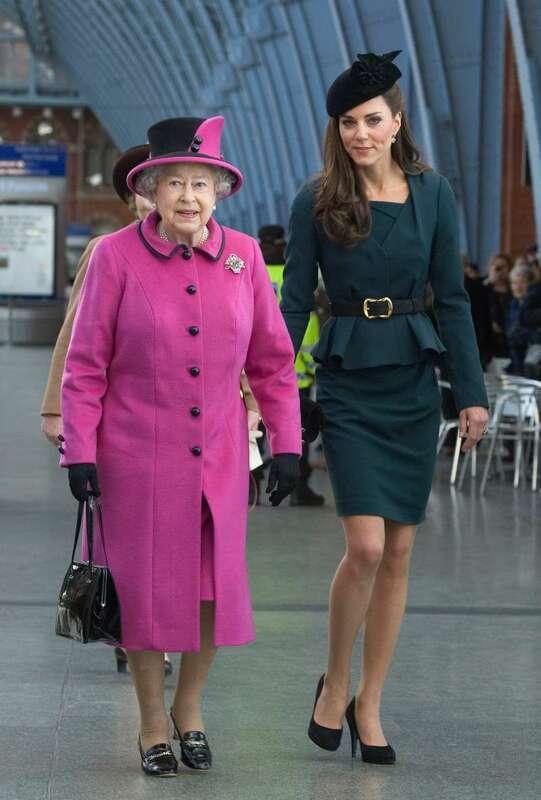 Besides, the Queen loves colorful suits, and she has seen wearing suits of all possible shades. Which one do you like the most? 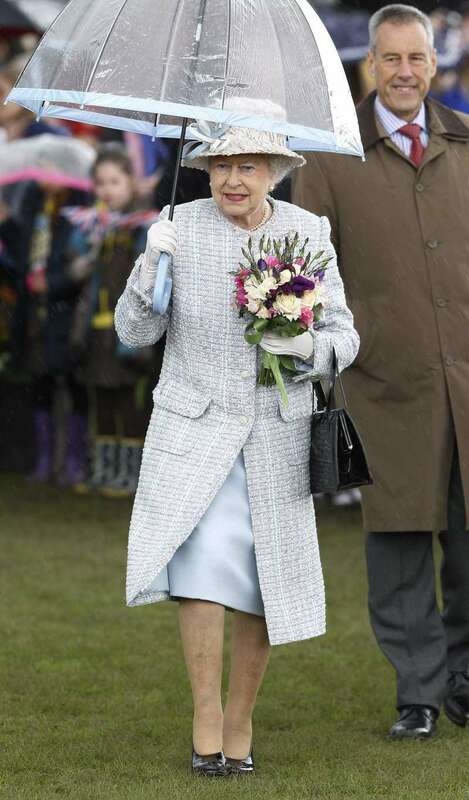 Apparently, Queen Elizabeth II manages to look trendy and elegant, no matter what the weather's like outside. She is definitely a good example to follow.